Ferryhopper is a newly launched online ferry booking platform that brings island-hopping around Greece to your fingertips. Its modern and innovative platform presents you indirect connections and routes to other destinations and makes ferry travelling in Greece easy and simple. Through Ferryhopper, you can plan your ferry trip effortlessly, book your ticket quickly, compare prices instantly, secure the cheapest fare, and start hopping. Ferryhopper is a team of four young people, passionate about making ferry travel around Greece easy, fast, and even more fun. Yes, you read that right: the team at Ferryhopper DO think that ferry travel is fun. Meanwhile, so many people stand in front of maps perplexed, trying to figure out how to get from one island to the next, thinking that island hopping takes time, sweat, and tears to plan out. Ferryhopper knows your pain. 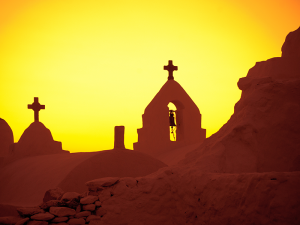 They were there themselves for years, trying to figure out how to get from Crete to Mykonos as quickly and as easily as possible. Then in 2016 they finally had the “Eureka moment” that led to Ferryhopper. Since then, they have been dedicated to making ferry travel less complex. How? By developing a niche platform that allows you to quickly book your ferry ticket. Ferryhopper offers you a complete and easy-to-use ferry booking suite. The concept may not seem ground breaking at all – and quite frankly it isn’t. Other travel sites have been doing it for years, right? 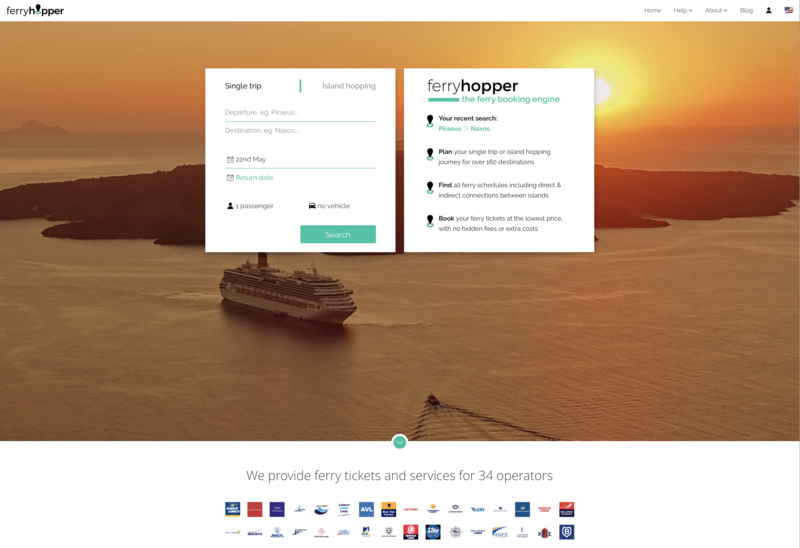 But Ferryhopper is the first –and only– booking platform that provides the user with every available direct and indirect connection to over 160 Greek islands and major ports. Ferryhopper allows you to explore all available trip options to get to your dream destinations, quickly, easily, and inexpensively. Moreover, the island-hopping option allows the traveller to book multiple tickets all at once in a single transaction and plan hopping around the islands without stress. You can save and retrieve all details from your previous ferry trips through the re-booking option. Ferryhopper puts together all the pieces of the puzzle that have been missing for all of these years; those pieces that have made planning your ferry trip complex and challenging. 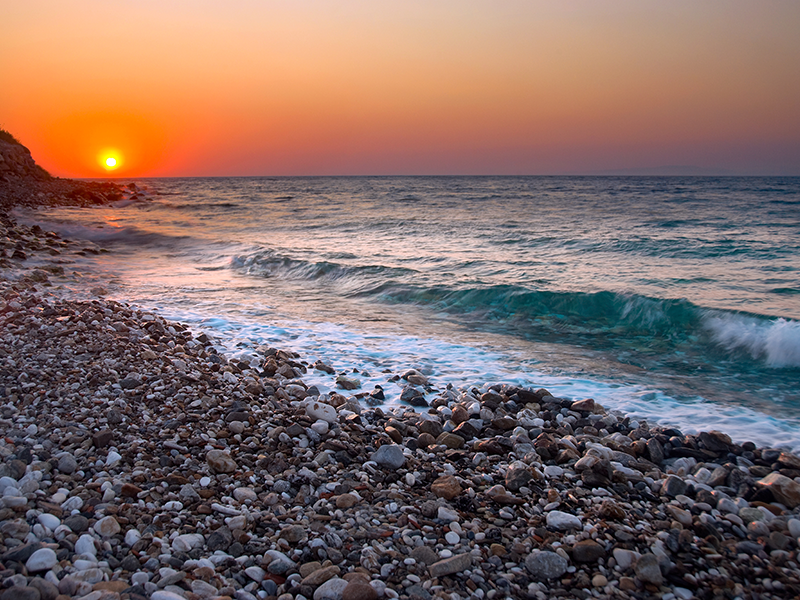 Every day, Ferryhopper strives to make booking your ticket simple and as fun as the trip itself. Ultimately, Ferryhopper specializes in selling ferry tickets online and nothing but that. And they believe they are the best at it! Because Ferryhopper is all about the journey.